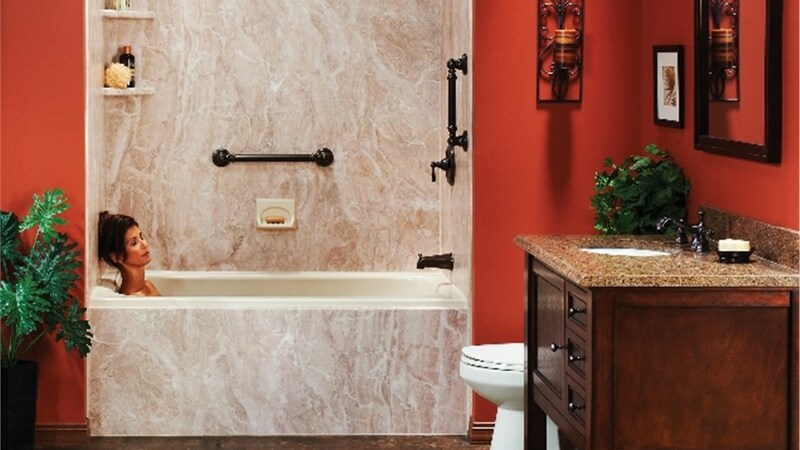 Our custom-designed bathtubs will help you relax with their ergonomic design and damage-resistant acrylic. When you need a bathtub replacement company you can actually trust, look no further than Get A Pro! 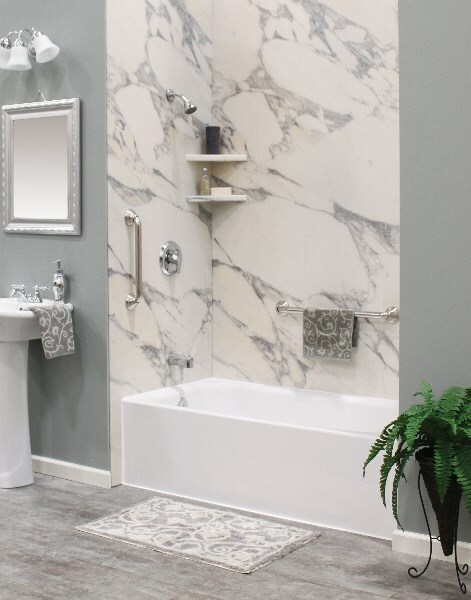 With more than 100 years of combined experience, we know how to deliver a West Des Moines bathtub replacement that’s not only strikingly beautiful but guaranteed to last for decades to come. We’ll work with you to customize your family’s ideal bathtub replacement and then get to work installing it in as little as a single day. Our fast and easy bathtub liners fit over your existing bathtub for a beautiful style upgrade at a low price. 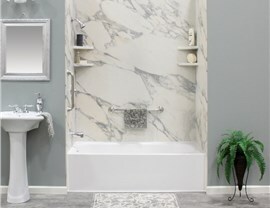 Compared to traditional replacement tubs, walk in bathtubs come with more safety-oriented features: a leak-proof door, stability-enhancing grab bars, and more. Bath-shower combos give you all of the benefits of our replacement showers along with the option to take a deep, long soak. Our bathroom conversions allow you to replace your current shower or tub with the opposite feature—without any additional hassle! For instance, we can turn unwanted bathtubs into spacious and safe walk in showers. Regardless of which bathtub replacement most interests you, Get A Pro will work to ease your experience from start to finish. Through our customized product design process and our one day installs, we deliver expert bathroom remodeling that’s totally stress-free. 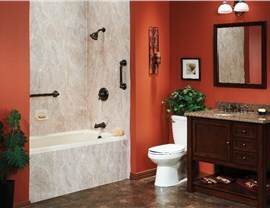 Ready for Professional Bathtub Replacement in West Des Moines, IA? Start With a Free Quote! Looking for bathtub replacement ideas? 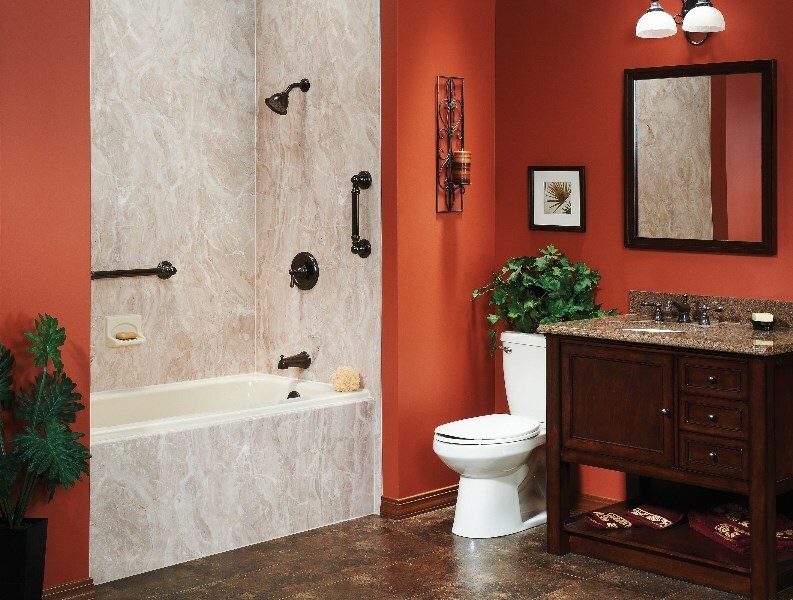 Ready to get started with your West Des Moines bathtub replacement? 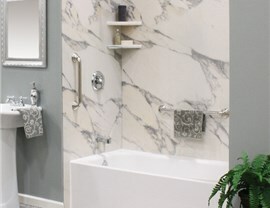 Wherever you might be in your bathroom remodeling journey, we invite you to reach out to Get A Pro today. 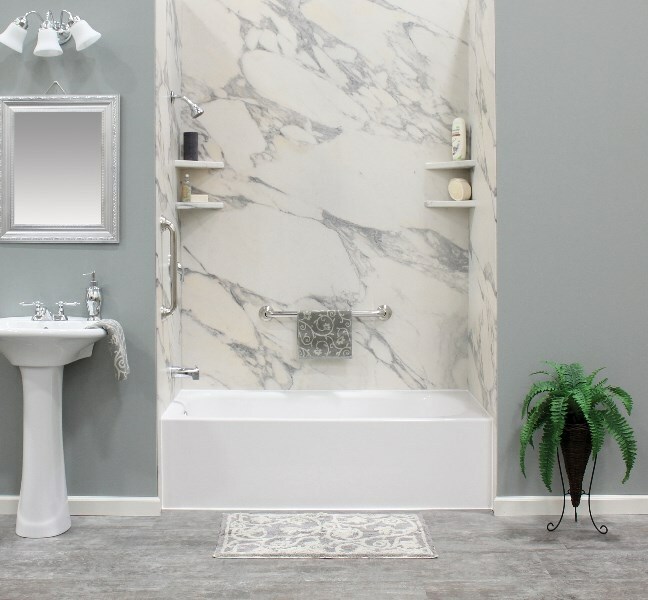 Call us to speak with a local bathtub replacement specialist, or fill out our online form now to sign up for your free in-home design consultation and quote.